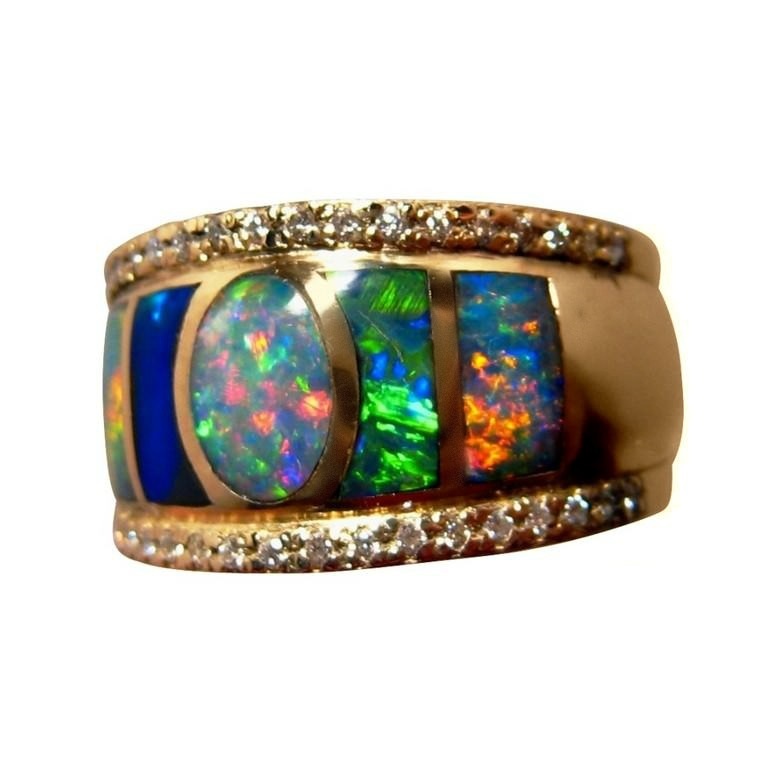 Impressive mens Opal and Diamond ring in a very wide band inlaid with best of the best available Red and Multi Color Opal. 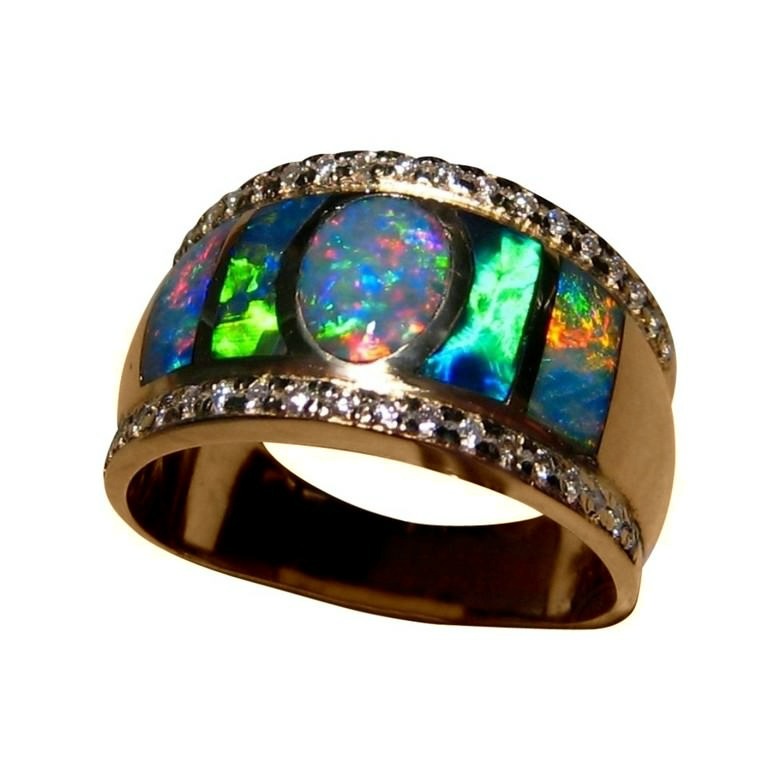 This Opal Ring for men is based on a popular ring style but with the addition of Diamonds. 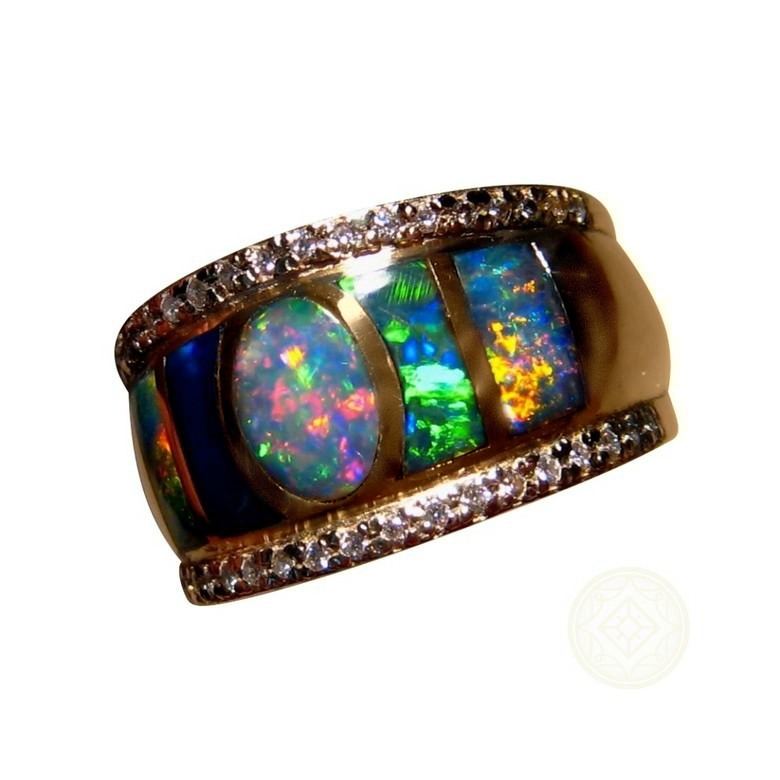 Five spectacular Lightning Ridge Opals are inlaid in the 14k Gold ring setting with small quality Diamond accents on the rim. 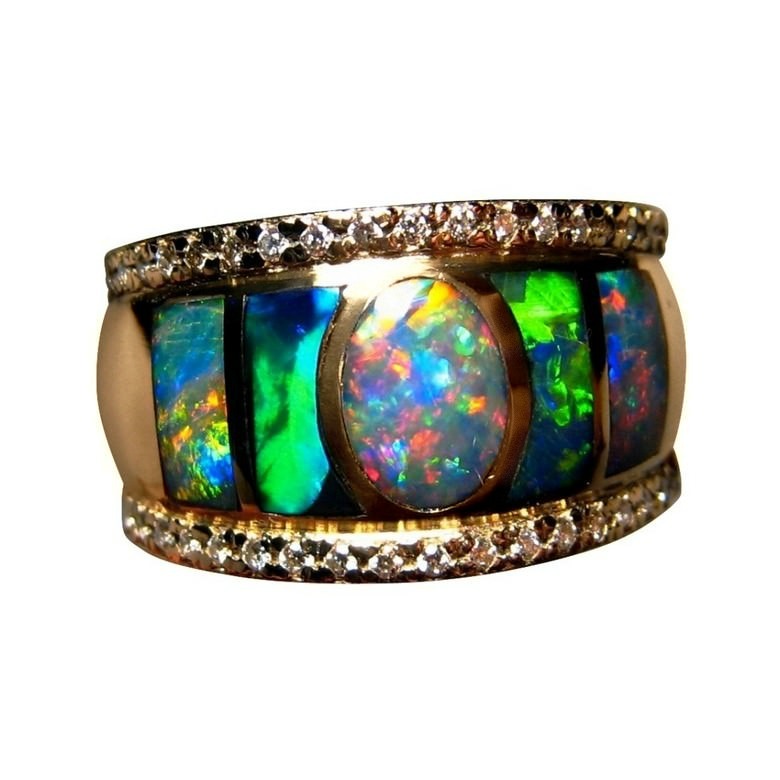 The ring is inlaid with one oval Opal in the center with rectangle cut Opals on the outside and a curved rectangle cut Opal on either side of the center. 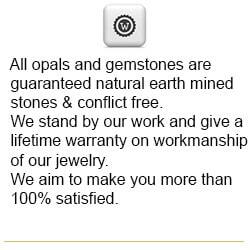 All stones are cut and set with skill for minimum gaps. 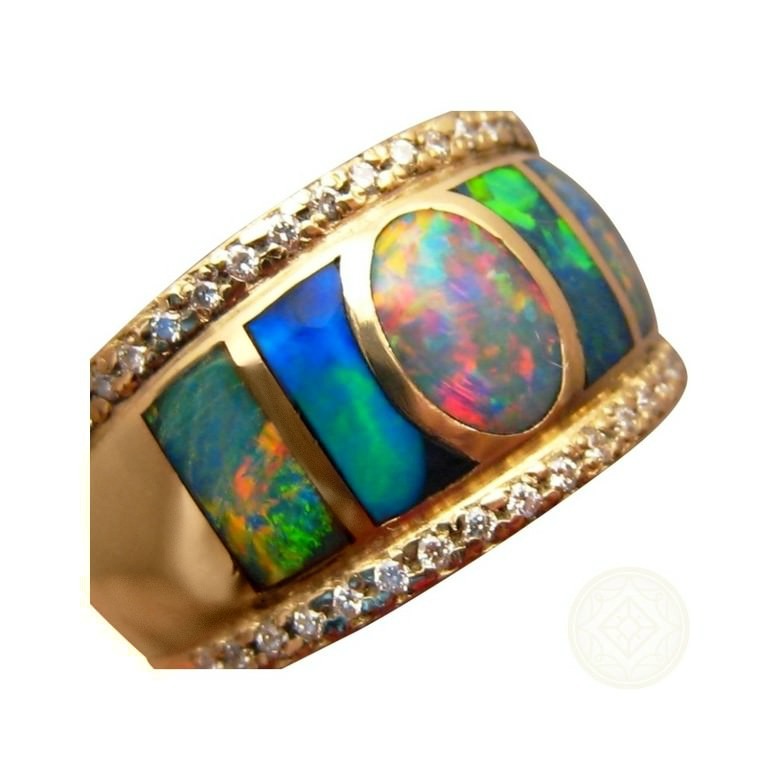 The ring itself weighs almost 10 grams and with a combined Opal weight of about 4 carats, this is a substantial ring that will be noticed. 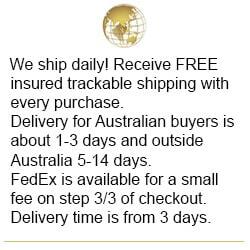 Photos show a ring that has been sold but one can be Made to Order in your ring size and Gold color. 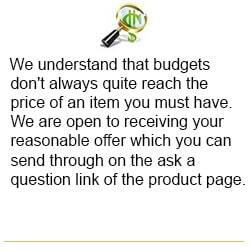 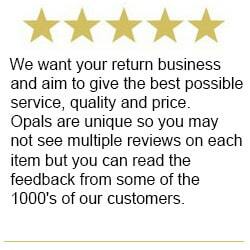 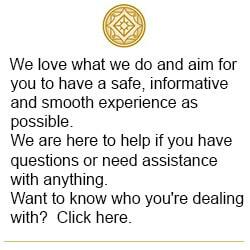 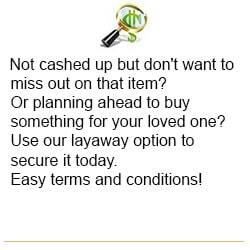 If you would like any aspect of the setting or opals changed, inquire through this product for a no obligation quote. 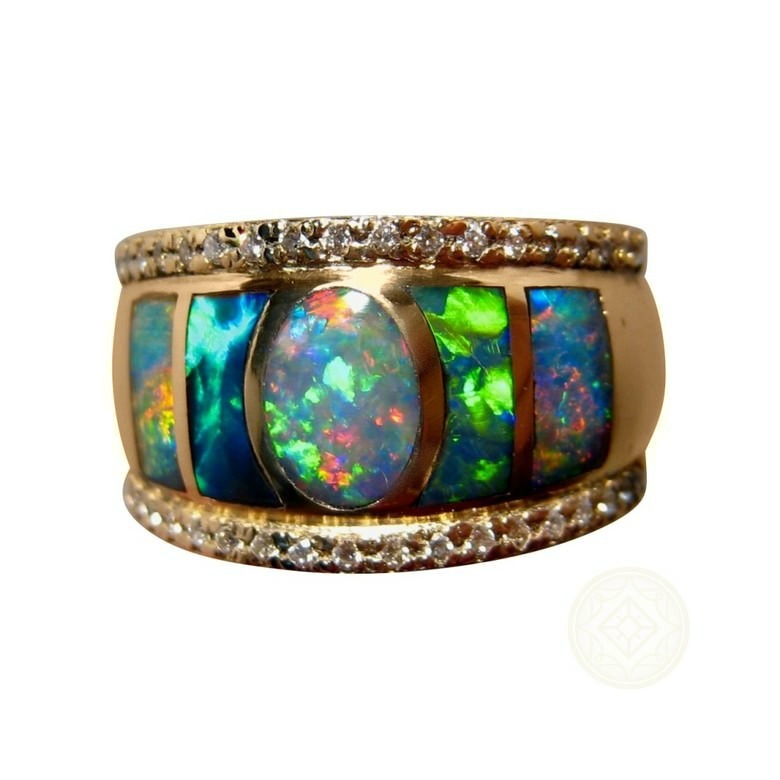 COLORS: Multi Colors with mainly Red and Blue in the center.